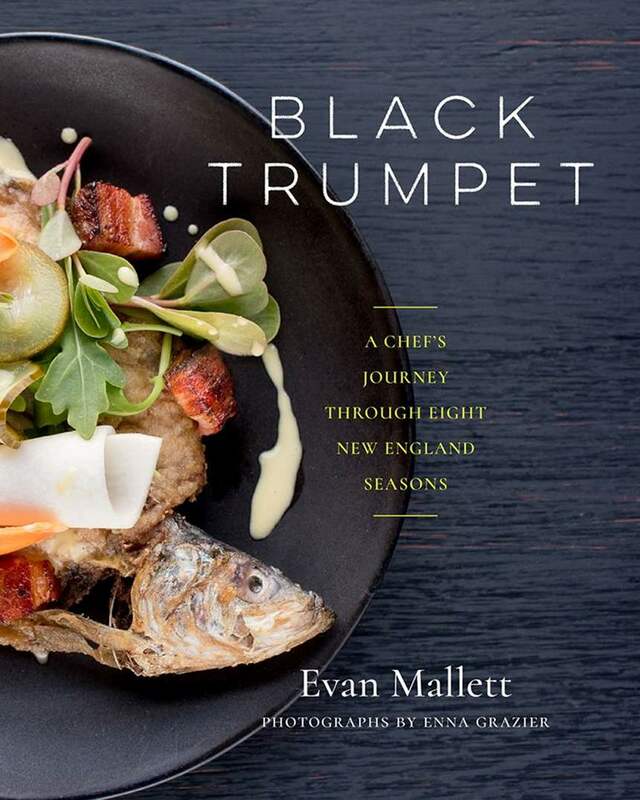 The Black Trumpet cookbook is both a journey through the New England seasons and through chef Mallett's personal reflections on food, farming, cooking, learning and our local foodshed. 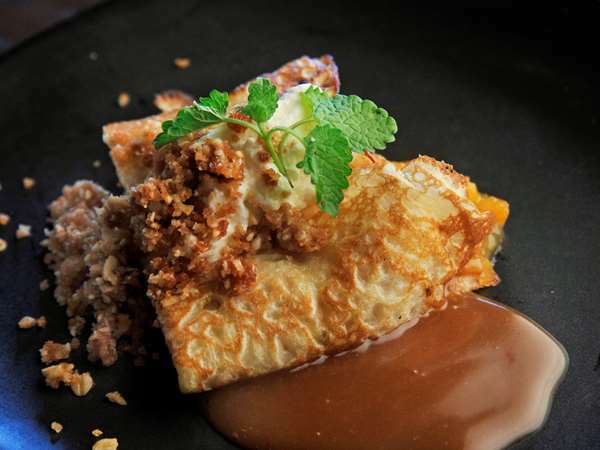 The cookbook features more than 250 innovative recipes that respect and transcend regional food traditions. The basis of great cooking has always been the creative use of fresh, seasonal ingredients and this book celebrates the unique flavors and traditions of fished, farmed, and foraged foods throughout the course of the year. Black Trumpet: A Chef's Journey Through Eight New England Seasons is available at Black Trumpet, stock + spice, or ask for it at your local bookseller. You can purchase online through stock + spice.